Founded in 1965, AcuSport is now a leading distributor of outdoor and shooting products. The company operates two warehouses and seven regional sales offices in order to supply 2,200+ retailers across all 50 states. AcuSport’s customers represent nearly 50% of the total shooting sports market at retail. For the past several years, AcuSport has led its industry’s transformation to become more consumer-centric through its advanced customer support and analytics. The company works to provide their retailers and manufacturers with dynamic insight into buying trends that are driving change in the industry. For several years AcuSport has led its industry’s transformation to become more consumer-centric through advanced analytics and customer intelligence. The company is driving new efficiencies and customer loyalty to some of the industry’s biggest brands and independent retailers with this initiative that combines big data and cross-industry collaboration. AcuSport is equipping manufacturers and their retailers with dynamic insight into buying trends that are driving higher in-stock rates, higher margins and fewer markdowns. Overall, the industry is becoming smarter about stocking the shelves with the products in highest demand. To launch this initiative, AcuSport chose to partner with SPS Commerce in order to become the shooting sports industry’s first company to aggregate and share sales data with both manufacturers and retailers, so all parties can make fact-based decisions for their customers. 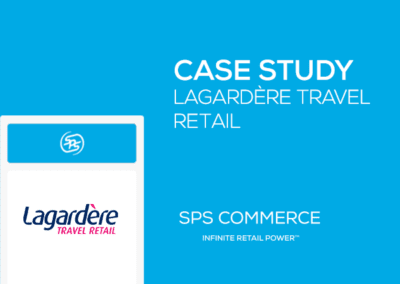 In 2013, the SPS Analytics solution empowered AcuSport to launch a user-friendly, cloudbased reporting solution, branded as CustomerLink Exchange and offered to AcuSport’s trading partners at no charge. The solution makes point-of-sale (POS) information accessible to its supply chain partners, including hundreds of retailers and suppliers who represent nearly half of the shooting sports market. Through the solution, sales data from a growing number of participating retailers is used by manufacturers to populate a variety of reports, equipping them with new strategic insights for guiding product development and manufacturing activity based on market demand. 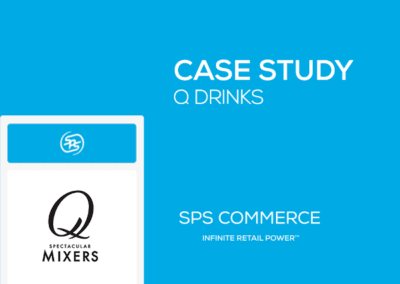 CustomerLink Exchange benefits retailers by offering access to synthesized POS data for more than 340 store locations — a group that collectively represents more than $1 billion in annual sales. This broader view on the market equips retailers to better protect their margins and reduce markdowns by focusing their assortments on products that will sell quickly. It also makes them more accountable for their buying decisions, since their sales performance can be readily compared to the competition. chain. “First and foremost, the manufacturers we work with are building fewer products that don’t have a market,” he said. “We believe this directly relates to the improved fill rates among our retailers that are now pushing 80 percent. The more customer-centric model is spurring our growth as well. AcuSport has seen 50 percent yearover-year growth with our participating retailers, which is more than three times the industry average. Retailers and manufacturers are reaping the benefits of the application and their partnership with AcuSport. Retailers are using this data to streamline their process, often removing 2-3 days/week from their buyer’s processes. These merchants are now able to dedicate more time to finding unique items, developing promotions and increasing sales, instead of simply procuring inventory. 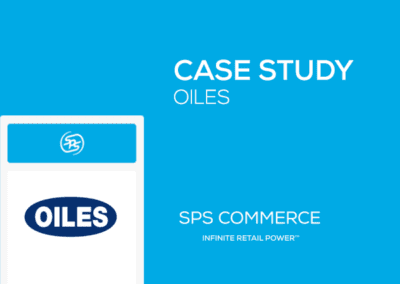 For those suppliers and retailers using the SPS solution, inventory turns have increased two or three-fold and fill rates are at 80 percent and getting better every month. 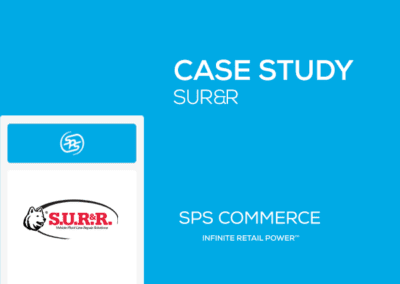 At the time of this writing, AcuSport and SPS Commerce were in the process of adding planogram automation capabilities to CustomerLink Exchange, as a means of helping independent retailers better compete with big-box stores for cost and fulfillment. 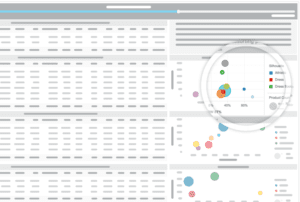 Learn more about how our Analytics product can help your business.